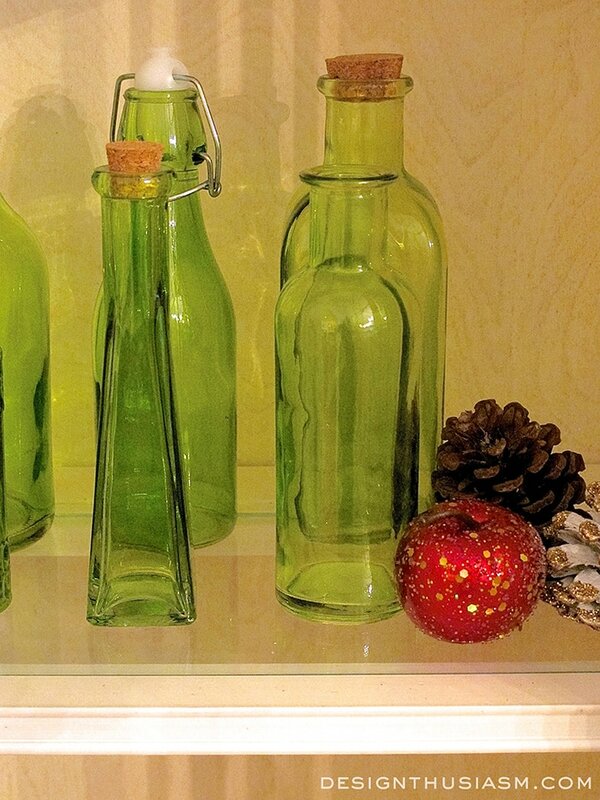 What is holiday decorating all about? Most of us cherish the holiday season and look forward to spending time with our families. To honor our celebrations and the importance of home, we like to display our most precious things and present our homes in their finest light. 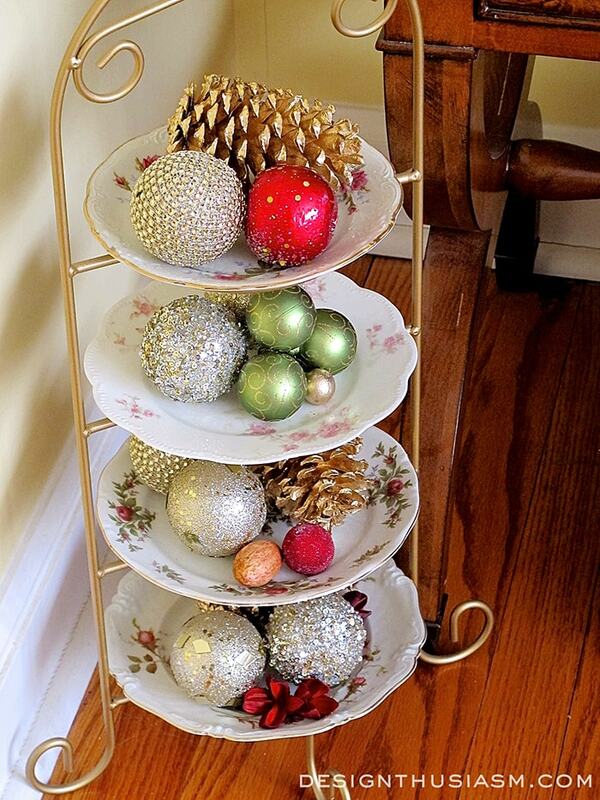 We try to strike a balance between elegance and shimmery festivity, using elements from nature such as pinecones placed beside glitter covered orbs. And most of all we shine our things to show our guests how much we value them; enough to serve them with our very best and to enable them to feel privileged as if they were royalty. One of the things I love to highlight is the warm beauty of wood floors against which the colorful decorations of the season contrast. 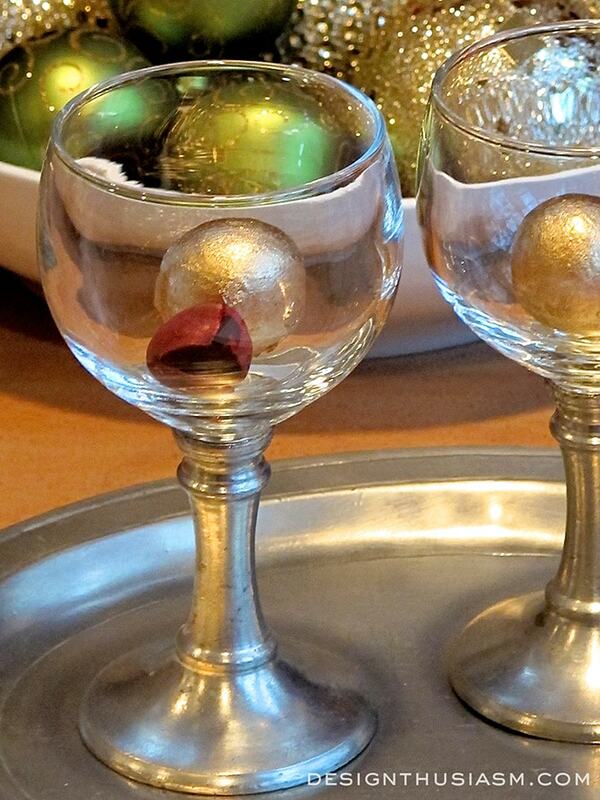 I love to complement the holiday glimmer and shine of seasonal decorations with items I use all year long like crystal and silver objects. Yet to act as a foundation to my holiday decor, my lovely wood floors need to be maintained to show off their natural elegance. Recently, I was delighted to find the perfect and easiest way to do this. The Bona Hardwood Floor Mop, as well as their non-toxic, no residue hardwood floor care products, will make your floors sparkle. Simple to use and incredibly effective, you can see the amazing results below. I haven’t seen my floors look this great in years! The Bona Hardwood Floor Mop is lightweight and easy to use. It comes with the cleaner, spray nozzle and microfiber pad. 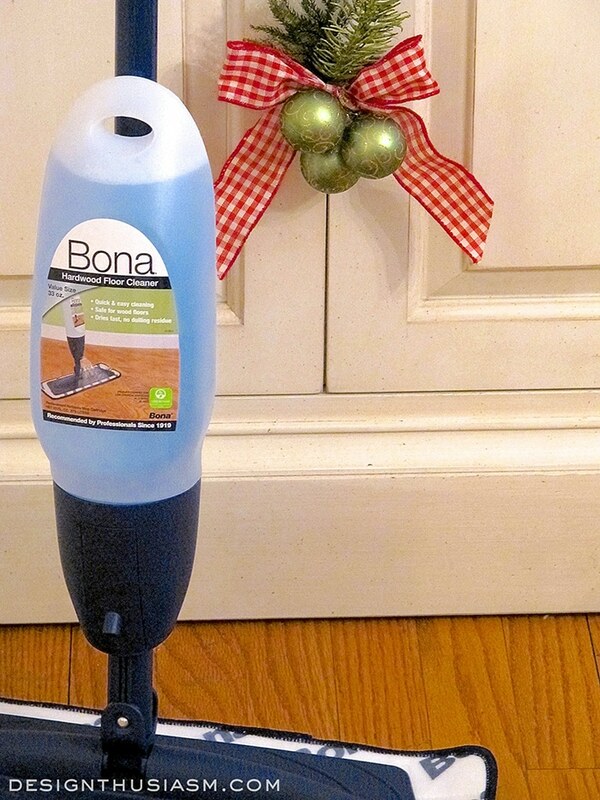 If you’d like to try Bona on your floors, I invite you to visit the Bona web-site to sign up for the BonaFide Fanatics mailing list and download a $3.00 off coupon. 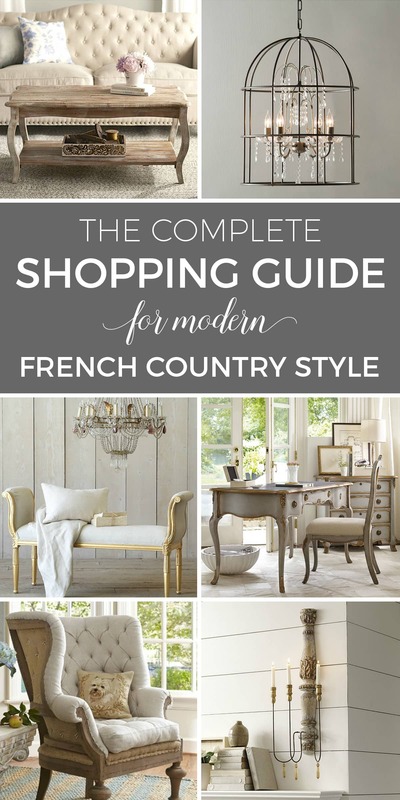 Celebrate this season in style with a beautiful home that sparkles and shines! 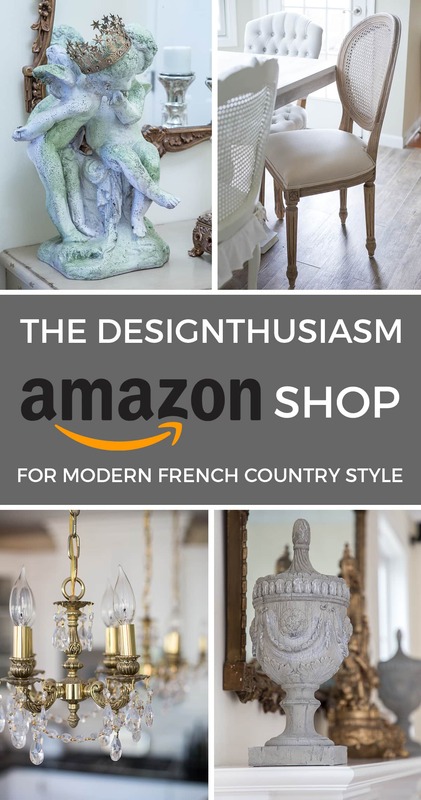 Your home accents are decadent! 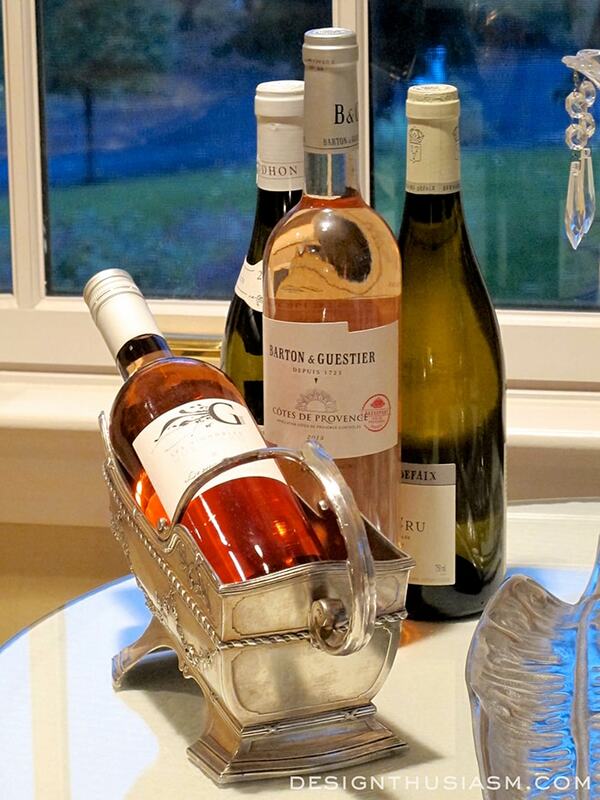 I agree, even among my junky relics, you need a little pop of shine somewhere. It never fails. LOVE your post!!! Your floors look fabulous!!! I have one of those Bona mops, and it really works great. 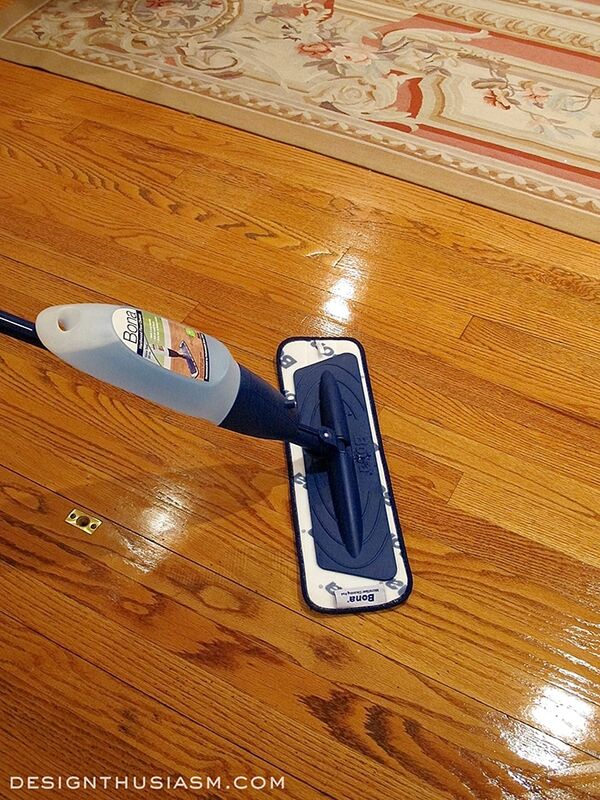 I have had mine for about a year now, and it really helps out around the house with the wood floors. I love your English Breakfast Tea container! Where can I find one? And… we love Bona! I’ve been using it on my floors for 2 years now. Thanks, Kim! I got the container at an antique shop, but I’ve seen them at vintage sellers online, as well. Thanks so much! Will absolutely link up… 🙂 I can’t keep track of all the link ups, but I’m on my way! I love the green you are decorating with,,,,,, it caught my eye, as I have the same decorations that you have tied with that pretty checked bow! 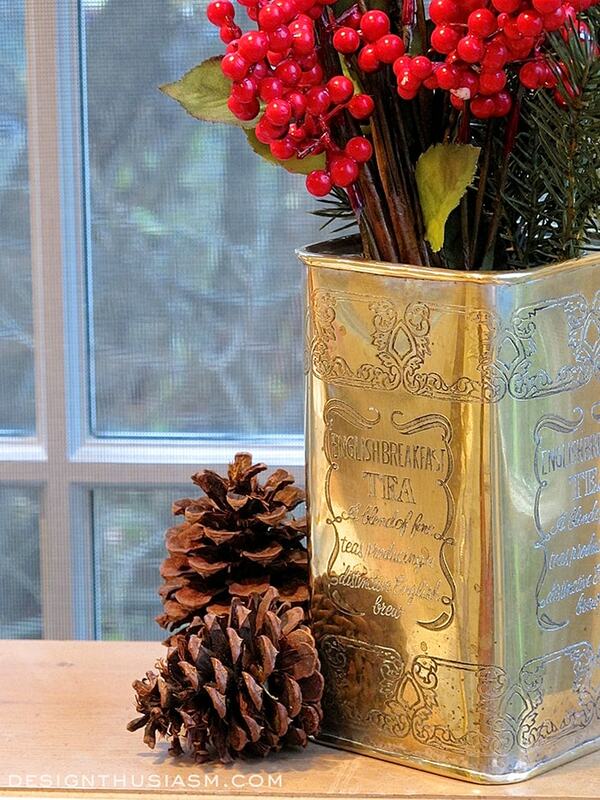 The tea tin with the greenery in it is a nice touch,,,as is all of it!!! Stopping in from Christmas in the Country blog hop. Enjoy this wonderful season! and hope you will come by for a visit to That Country Place soon. Thanks so much Dawna! Yes, I’ve actually seen that checked ribbon in a few posts and had to look twice to see if they were mine! Lol. Definitely looking forward to sitting down this weekend and visiting all of the posts from the blog hop… 🙂 Thanks for stopping by! 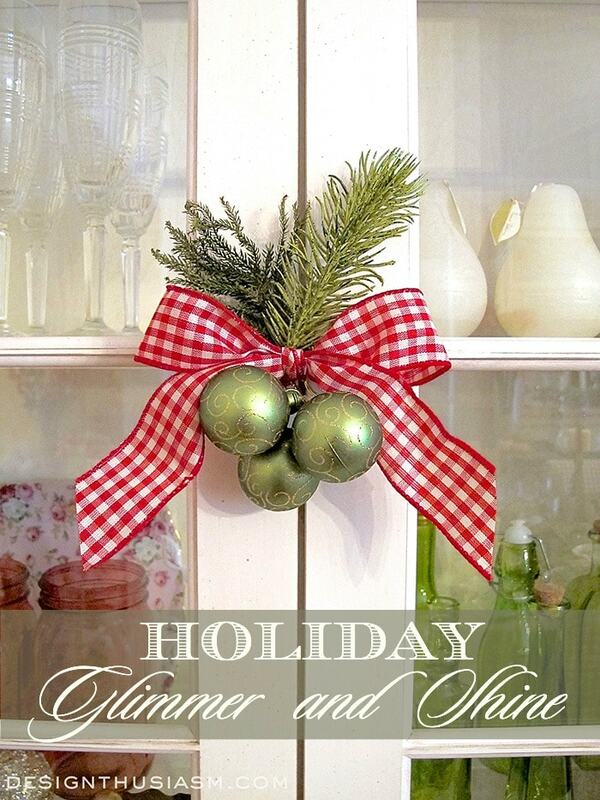 Lovely pictures and lots of inspiration for me as I finish adding the little Holiday touches around the house. I am also a BONA user….we just had our floors refinished and it is good to use this product and know that it will not harm the shiny new wood! Thanks for a lovely post! Thanks Mary! Yes, we really need to refinish the floor in the kitchen and I wasn’t sure whether to stay with wood, but now that I know about Bona, it’s an easy decision. Thanks for visiting! Definitely going to check out that mop. My house is all hardwood flooring and it is so hard to keep clean! That’s great Stephanie. I was actually so shocked. I hadn’t even heard of it and then when I went to get it, there it was right up front in the display area at Bed, Bath and Beyond. Don’t forget to click on the link in the post and get your coupon!